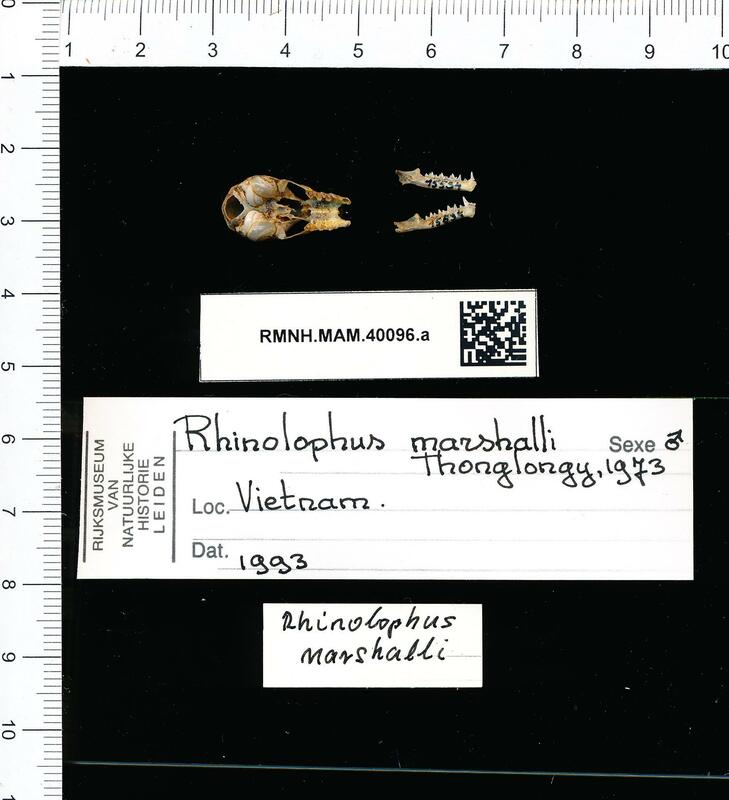 Rhinolophus marshalli is a species of bat in the family horseshoe bats. It is found in the Indo-Malayan Realm. It is a carnivore.